89% of time spent on mobile devices is in apps, and there’s a good reason for this. Apps function offline, they work faster than the mobile web, and updates run in the background while people do other things. Apps give people on-the-go information when and where they want it, regardless of internet availability. Brands that leverage this preference for apps can help their business in a number of ways. 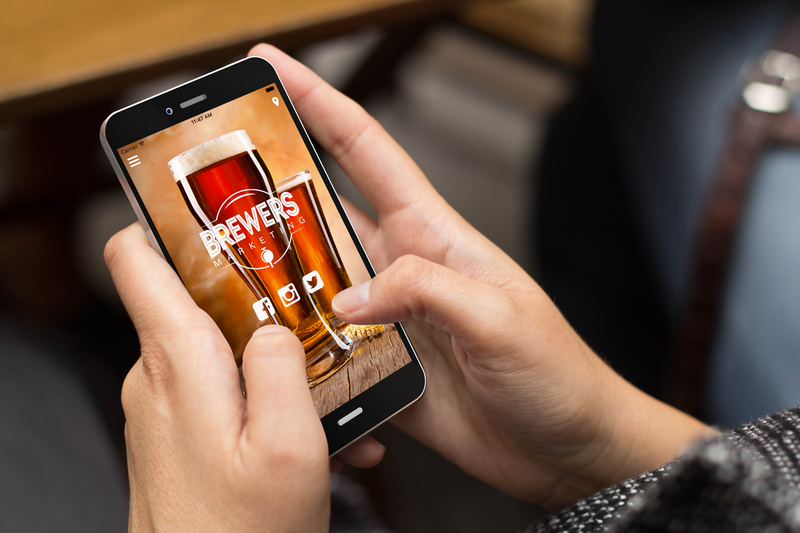 Increasing customer support and engagement, boosting interest and visibility, analytics and increased control over user experience all help breweries connect with aficionados and increase their bottom line.